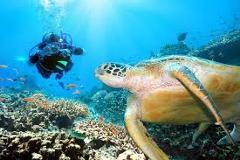 Scuba Dive the beautiful Jew Shoal located just minutes from Noosa's main beach and Hastings Street. Prices start from $69.00 PP for charter only. 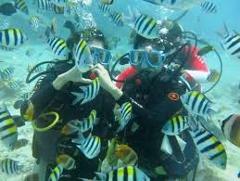 Dive certification is not required, come and experience Scuba Diving today!!! The interaction of tropical and temperate species makes every dive an exhilarating adventure, not to mention the Grey Nurse Sharks from May to September. The three minute boat trip to the rock is almost as exciting. Become an Open Water Diver with a PADI Instructor. 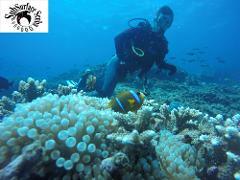 This course will provide you the basic knowledge and skills you will need to safely visit the underwater world. On completion, you will be certified to dive anywhere in the world. 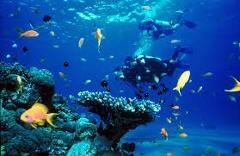 On the beautiful Sunshine Coast, divers will have the opportunity to witness an abundant marine life. Come and explore the amazing Jew Shoal just minurs from Noosa's main beach or the beatiful Old Woman Island from Mooloolaba. 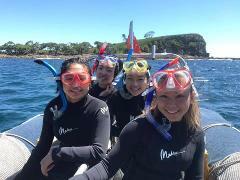 Come and witness the beautiful reefs and marine life of the Sunshine Coast. 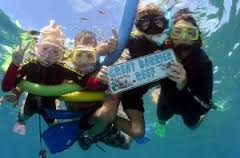 Snorkelling trips for beginners and advanced. No experience is necessary. 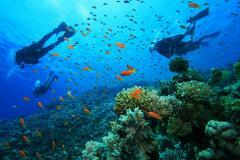 Ever wanted to try scuba diving? Don't have your certification yet or you just want to try it out first, Then this is the experience for you. Be guided by a PADI professional while you explore the underwater world. For the experienced or the novice diver. Extensive fields of hard and soft corals, an amazing variety of nudibranch species, and huge array of marine life to be seen on every dive. Not a certified diver? Want to give diving a go before you get certified? 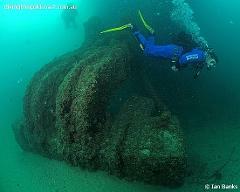 Want to do this on 15 amazing ship wrecks?  This is the adventure for you. 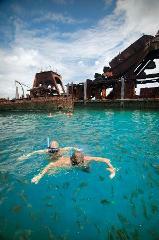 Come and visit the AMAZING Moreton Island Ship Wrecks on this amazing full day tour. 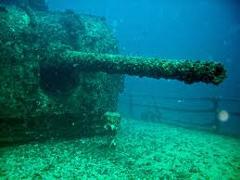 Come and experience one or more of the Sunshine Coast beautiful local reefs. Be amazed by the beautiful coral and magnificent marine life, from Noosa to Caloundra, suitable for the beginner to the most experienced divers. 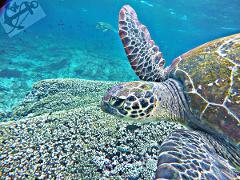 Flinders Reef is located north east of Moreton Island and has more than 175 fish species. 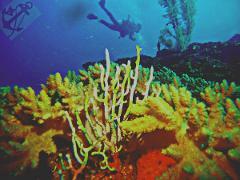 There are more species and varieties of corals in this one area than any other single reef on the Great Barrier Reef. Expand your knowledge and skills, become an Advanced Scuba Diver now with a PADI instructor. 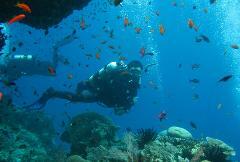 Become a Rescue Diver, complete your course with a PADI Instructor. 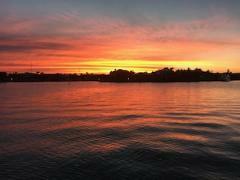 Cruise up the Mooloolah River, watch the sunset over the Mountains from the ocean as we make a scenic tour to Mudjimba Island, where we turn on the underwater lights as you view the fish and coral in our glass bottom boat! !